Tibetan Mastiff dog during the world dogs show in Poznań, Poland. His name is BISS CH. LAFAHHS LOKAPALA DRAKYI. The Tibetan Mastiff is an ancient breed dog that originated from the nomadic cultures of Tibet, Nepal, China, and India. This is one of the breeds that is widely used by the local tribes of Himachal Pradesh China. The dog was used to protect the sheep from leopards and guard homesteads. It was also kept for the purpose of guarding monasteries and palaces. The dog had to be left loose so that it can run around performing its guardianship duties. The dog acquired its name mastiff from its size; it is a big dog hence the early western visitors referred to as Tibetan Mastiff. 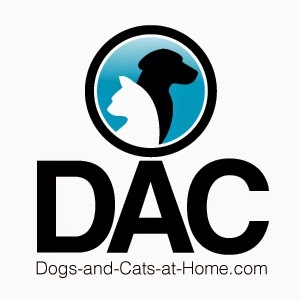 The dog is heavily built, has more facial wrinkling, is better structured and well muscled. A grown-up male can reach a height of 33 in. 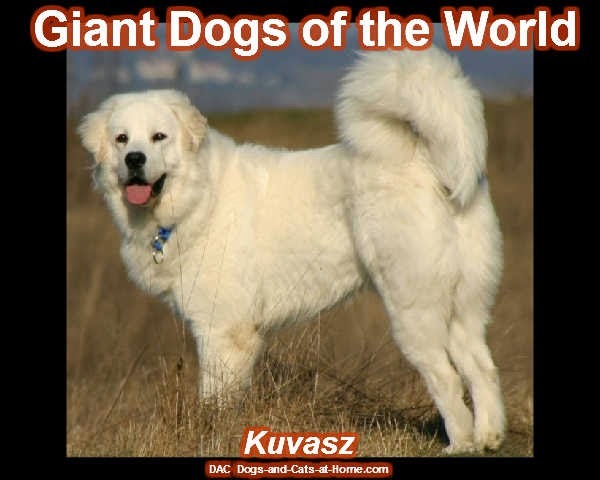 If the dog is bred in the west, it can attain a weight of between 95 -150 lbs. Even though, a specimen of up to 330 lbs. has been recorded. The specimen was bred in Chinese and western kennels. The nomads preferred the 95-150 lb weight because it allowed the dog to perform its property guardianship duties with ease. In the west, the dog is considered a primitive breed because it retained the features that enabled it to survive in Tibet and the high altitude of the Himalayan range in the northern part of Nepal, India and Bhutan. 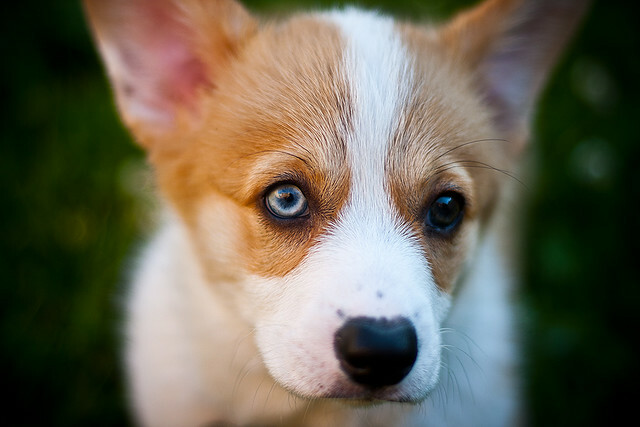 Despite its size, the dog has a high level of energy, it is quiet indoor and is fairly calm. This is a polite dog that is generally a good apartment dog. 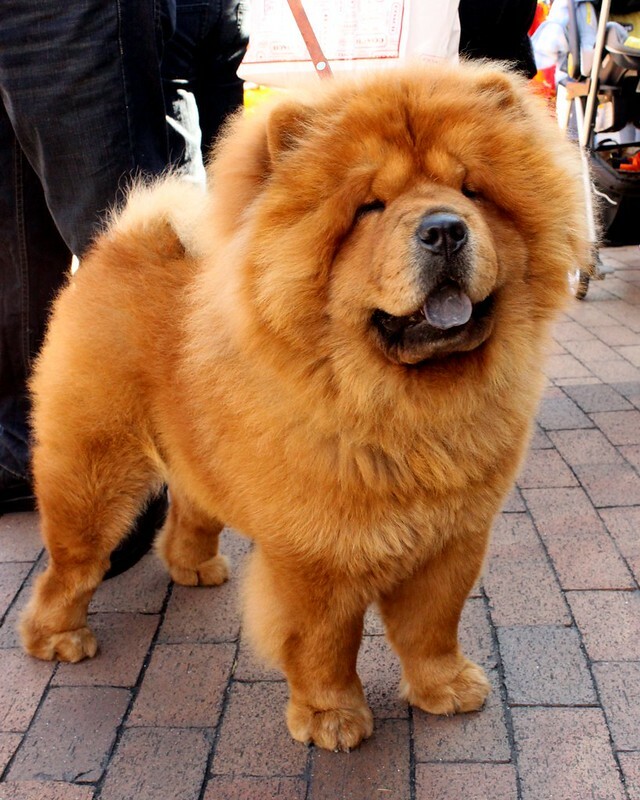 The Tibetan Mastiffs is a quiet dog especially when its needs are met and kept in a good living condition. However, it can be a barker when left outside alone. If it is kept in a confinement that is not well fenced, the dog can easily climb the fences and escape. The Tibetan Mastiff dog is tolerant of children and other family members. Unfortunately, it is not well suited for homes with young children since it can easily mistake the yelling and the playing of visiting children as a sign of aggression and therefore will not allow visiting children to play around. Generally, the Tibetan Mastiff has a strong instinct for people and may have a good reason when they don't get over disliking a particular person. The dog requires daily walks on different routes to stop it from being territorial. It is active in the morning and evening but you can take it for exercises whenever you are free. Mastiffs in one form or another have been around since before written history began. Carvings from the Babylonian palace of Ashurbanipal (these carvings are on display in the British Museum) show large Mastiff-type dogs hunting lions in the desert near the Tigris River. Phoenician merchants introduced the Mastiff to ancient Britain in the 6th century BC. The ancient Celts began using them as combat dogs who accompanied their owners into battle. This was the beginning of a long history of Mastiffs as fighters, soldiers, protectors, and watchdogs. A popular story tells that when Sir Peers Legh was injured in the Battle of Agincourt, his Mastiff stood over him and protected him for many hours while the battle raged on. When the Romans invaded Britain around AD43, they took Mastiffs back to Italy and used them to protect property and guard prisoners, in addition to fighting in the arena. The Mastiff is said to have been Julius Caesar's favorite dog. 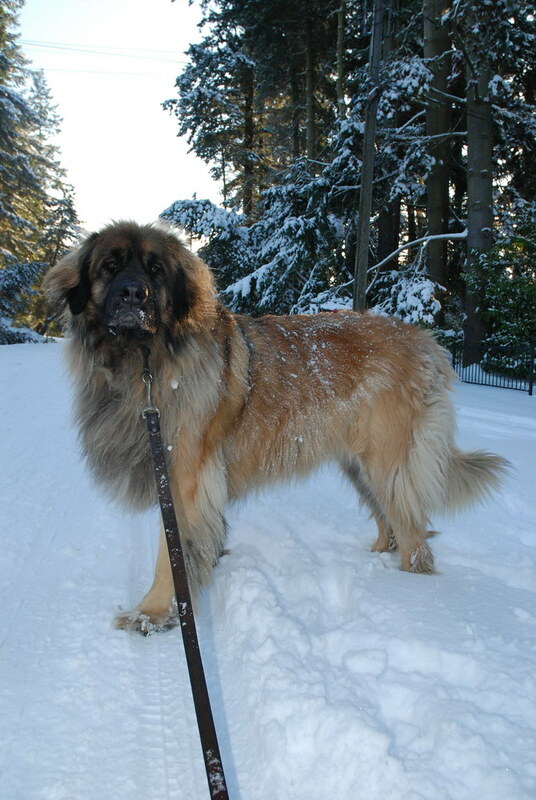 Kubla Khan had a kennel of 5,000 Mastiffs for hunting and war use. When Hannibal crossed the Alps, he took several battalions of war Mastiffs. Back in Britain in the 11th century, the Mastiff was one of the few breeds listed by name in The Forest Laws of King Canute, the first written laws of England. 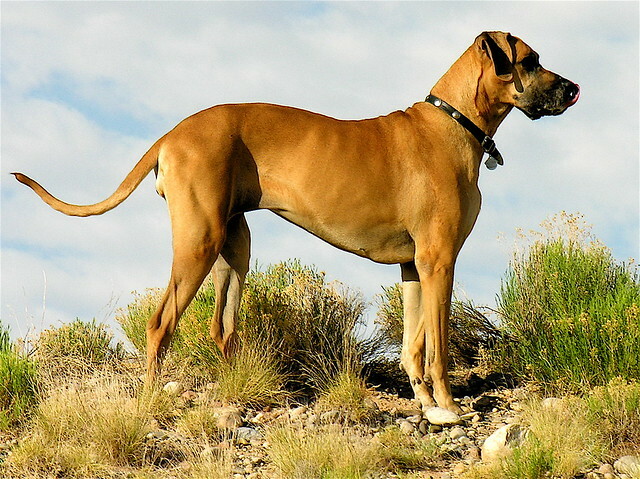 Mastiffs were recorded as being kept for protection, and the middle toes of their front feet had to be amputated so the dogs could not run swiftly enough to catch deer (which traditionally belonged to royalty). British royals kept Mastiffs to protect their castles and estates, releasing them at night to ward off intruders. Henry VIII is said to have presented Charles V of Spain with 400 Mastiffs to be used in battle. From the 12th through 19th centuries, Mastiffs were used for bear-baiting. This "sport," in which dogs attacked chained-up bears, bulls, and even tigers, was especially popular during Queen Elizabeth's time. Such fights were often staged for the queen's entertainment. The size of the Mastiff and its need to eat about as much food per day as an adult man made a Mastiff too costly for most common folk, except butchers, who had enough meat scraps to feed a Mastiff well. Therefore, the Mastiff was often called the "Butchers Dog." The first Mastiff in North America was brought from Britain on the Mayflower by the Pilgrims. The breed didn't become prominent in America until the 1800s, when Mastiffs were often found on plantations in the South as property guards. During the World Wars, Mastiffs were commissioned to pull munitions carts at the front lines. However, their popularity was declining at the same time, partly because of their size: It was considered unpatriotic to keep a dog that ate as much in one day as a soldier. By the 1920s, Mastiffs were almost extinct in Britain, and by the end of World War II, Canada and the United States were sending Mastiffs to Britain to save the breed. Now, the breed is well-established in both continents. 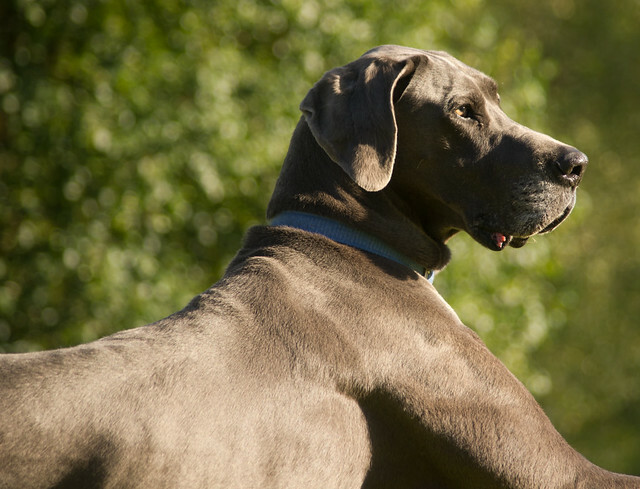 How did Mastiffs go from hunting and fierce war dogs to the gentle pets we know today? Part of the reason is that breeders have bred the Mastiff for gentleness and have thus created an excellent companion. In addition Mastiffs are simply treated differently today. No longer are they used for barbaric practices like bear bating or lion fighting. As for being war dogs, modern warfare has made them obsolete as war dogs. Instead, Mastiffs are either kept as pets or put to use as watchdogs, guards, police or military dogs, search and rescue dogs, or as weight pullers.